Many sheds, warehouses and garages are constructed in Ireland using either galvanise or single-skin cladding. These types of roofs can be very problematic, especially during winter months when frost will cause condensation drips, damaging stored products or machinery. The quick, efficient, and simple solution is to spray a coating of closed cell foam to the underside of the roof. This will immediately eliminate the condensation issue and retain heat in the building, cutting heating costs if applicable, and reducing your carbon footprint. 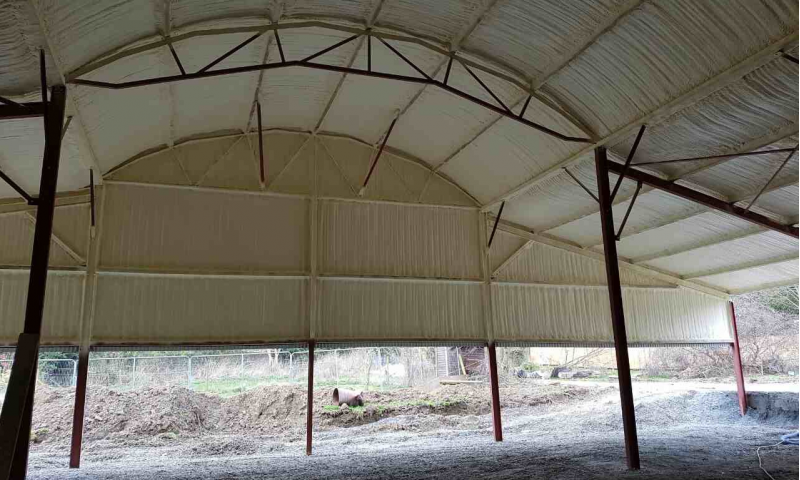 Vertical-cladded walls can be sprayed in conjunction with the roof and the area where the vertical cladding meets the concrete walls completely sealed airtight, preventing air infiltration and keeping out dust/birds or rodents. 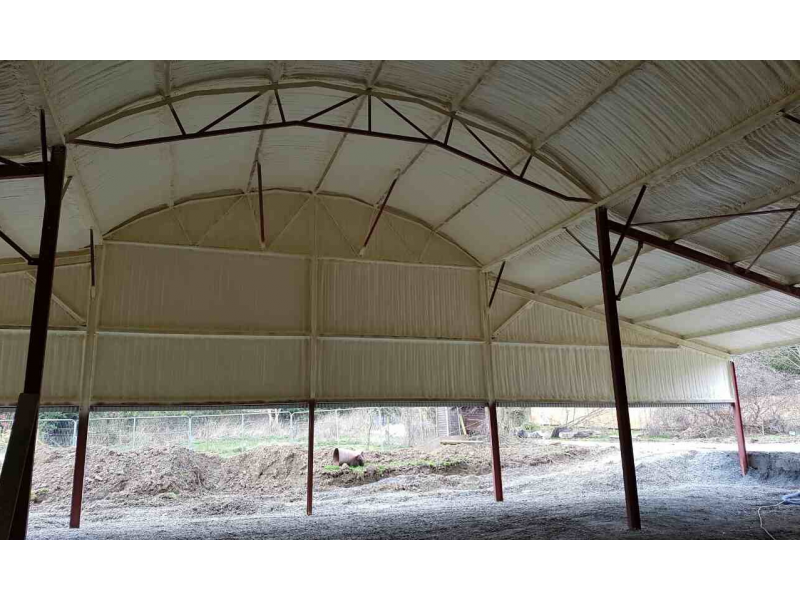 We have provided the solution to thousands of customers who had sheds and garages or were converting agricultural sheds for commercial use to eliminate issues surrounding heat retention and condensation elimination. Whilst some were considering changing their roofs to double-skin cladding we were able to save them thousands in respect of materials, labour, and disruption with our quick, economical, and efficient spray-in-place polyurethane foam. Asbestos roofing was a common method of construction during the 40s and 50s. Nowadays of course this type of material is considered unsafe and damaging to health in many ways. Existing roofs will not cause problems unless in the process of removal or remedial works. 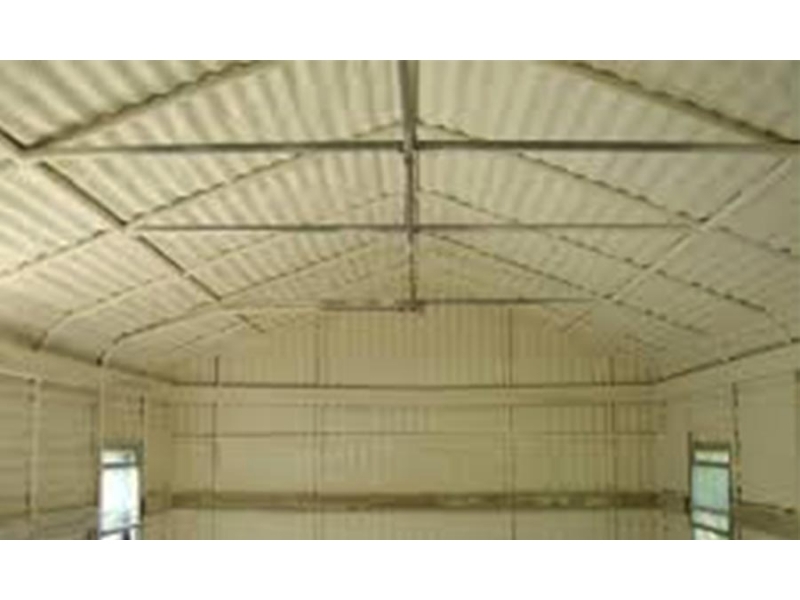 PurAcell sprayfoam is the ideal solution to encapsulating the entire exposed asbestos surfaces, providing a safe healthy environment for those working in buildings with these type of roofs above. 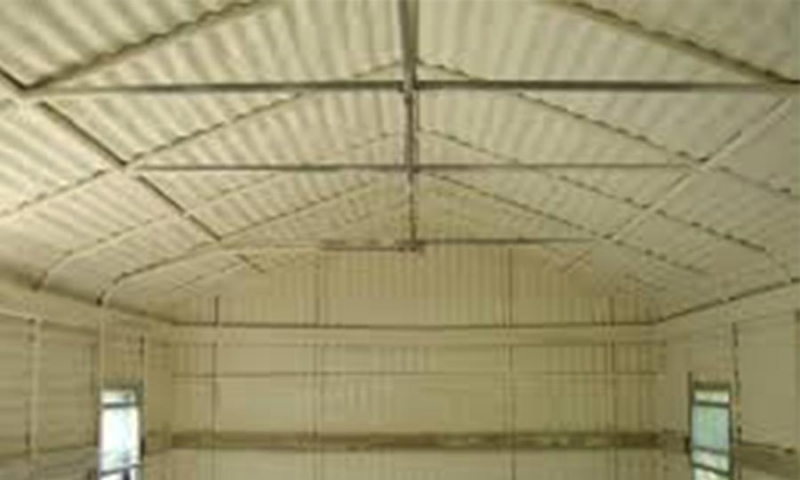 The PurAcell sprayfoam system adds rigidity to the roof and locks in the heat providing a safe warm and comfortable working environment. Contact any PurAcell agent for free professional advice on how you can upgrade your building using the PurAcell system.